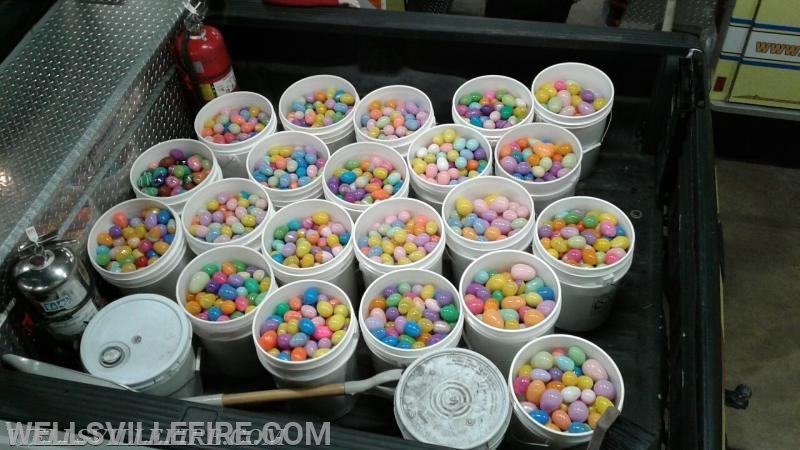 The Annual Wellsville Fire Company and Lions Club Easter Egg Hunt to be held at the Gifford Pinchot State Park - Quaker Race Day Use Area on Saturday, a 04/20/2019. There are separate areas for different age groups of children. Line up begins at 12:45 pm, with the egg hunt starting at promptly 1:00 pm.